The DLIW team were pleased to present a cheque for £1000 to Aaron Rolf towards the islands kissy Puppy charity in memory of Sophie. 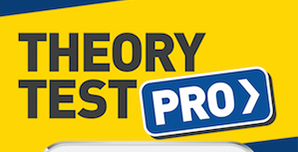 Money was raised by donating £1 per Test pass and Donations from our mock test day. 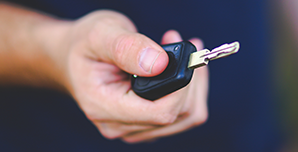 A massive congratulations to all the students who passed their driving test in 2017. 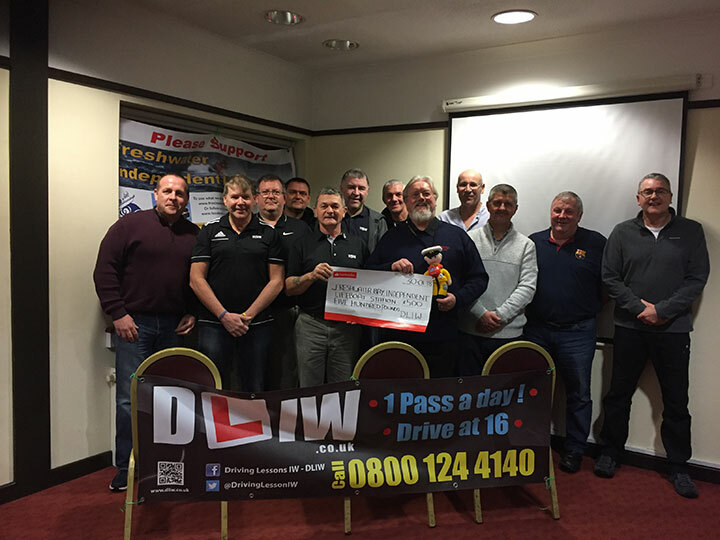 You all helped us at DLIW to raise £500 towards our chosen charity Freshwater bay independent lifeboat. 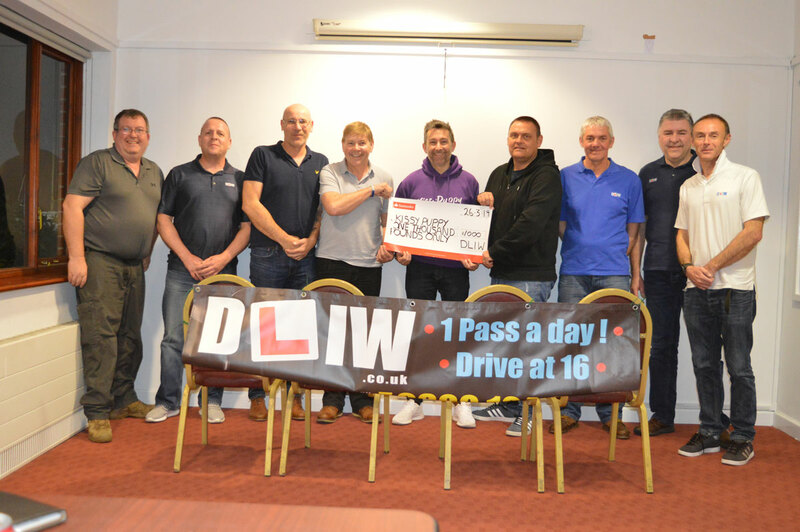 Added to the £450 already donated last summer from our highly successful mock driving test day 2017 was a fantastic year. 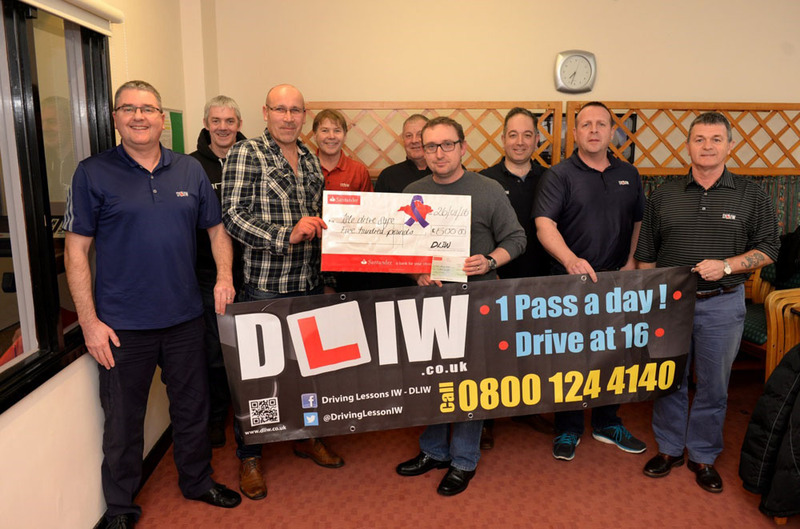 Following on from our highly successful mock driving test day in April, we were extremely pleased to be able to present Freshwater Independent Lifeboat with a cheque for £415 earlier today. 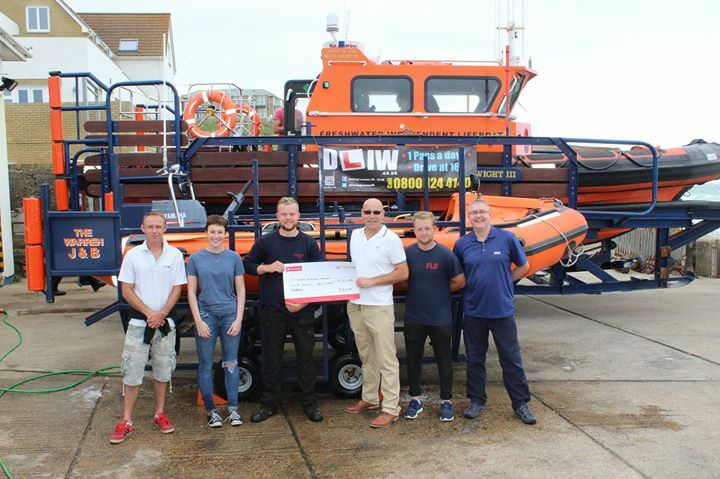 Accepting the cheque from Paul Durbridge is Tom Stafford, also present were Sid McLaren and Kai Hall from the lifeboat together with Paul Buckland and Kevin Allen from DLIW. 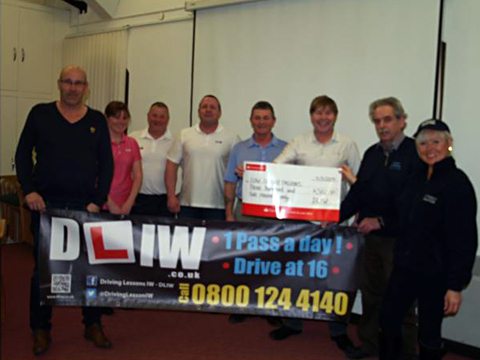 For every pupil that passes with an DLIW Instructor we will donate 1 Pound to a local cause. This year we are supporting the Freshwater Independant Lifeboat. 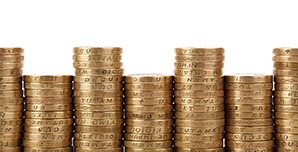 The Air Ambulance costs in excess of £125,000 per month to maintain the service – approximately £4,000 per day. Amount Donated: £720.00, figure is made up of £378 in respect of test passes, £122 from DLIW funds and £220 which was raised by Paul Durbridge from his sponsorship for the Great South Run. 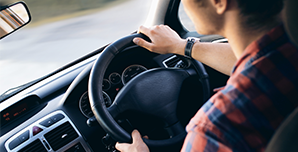 Remember Evey is a road safety charity whose aim is to reduce the number of road traffic incidents on the Isle of Wight through campaign and education. 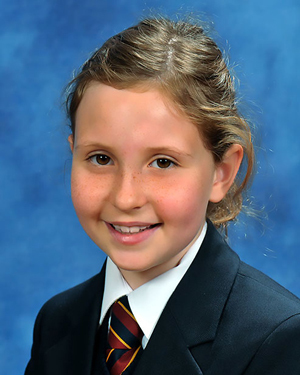 The ten year old Islander died on 25th August 2012 after the car she was a passenger in was hit by a driver over the alcohol limit. A 31 year old man from Sandown was sentenced to ten years in prison after pleading guilty to causing Evey’s death whilst driving under the influence of alcohol. 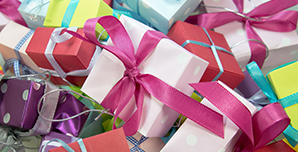 Evey’s parents also suffered life threatening injuries during the incident, but survived and have since campaigned to raise awareness for anti-drink drive campaigns. 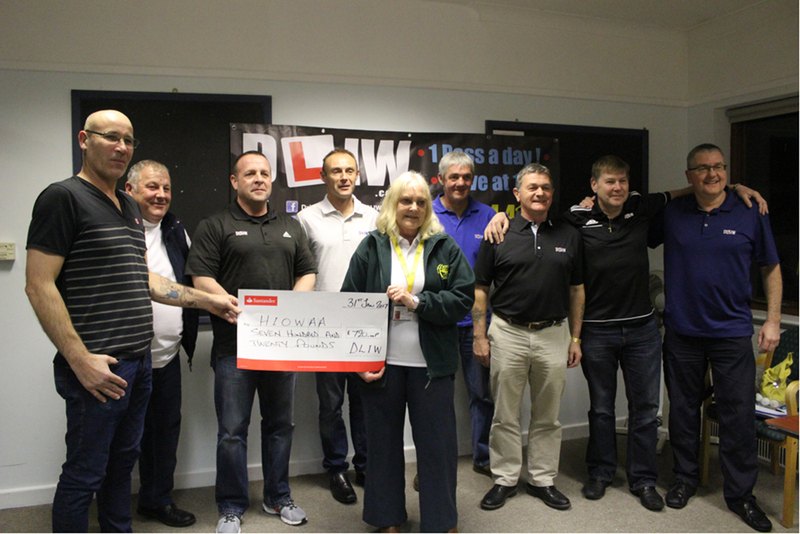 A donation of £500.00 was made to the charity on the 26th January. We had 337 passes last year and this has been rounded up by DLIW.